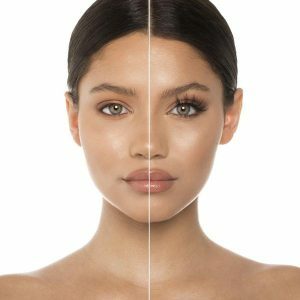 In this age of pursuing beauty, everyone wants to be more fascinating and more unique, so we buy a variety of cosmetics, including the purchase of false eyelashes, of course, when we buy false eyelashes, I will worry if the eyelashes will meet our eyes, will it look fake, don’t worry now, I will tell you a skill to choose eyelashes. 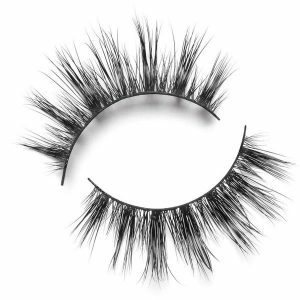 First of all, when we choose eyelashes, remember to use your hand to move the eyelashes to see if there is any hair loss. If there is no mink hair loss, the quality of the mink eyelashes can be trusted. 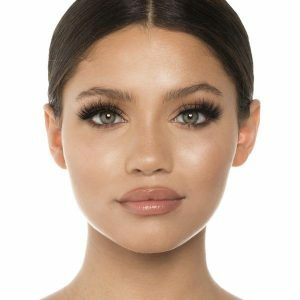 Secondly, the style of the eyelashes, the quality of the eyelashes is guaranteed, the style is also very important, only the eyelashes suitable for them will make us beautiful and confident. 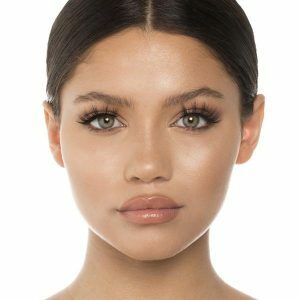 When choosing eyelashes, be sure to look at the length of the eyelashes. We can buy them length, because the long ones can be lost, and it will not affect the beauty of our eyelashes. Finally, the style of the eyelashes. 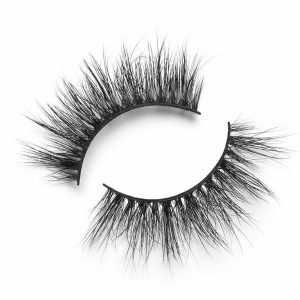 Before choosing the eyelashes, we must browse the Internet and pick them up in the most popular styles. Don’t wait until you buy them home to find that the eyelash styles are outdated. 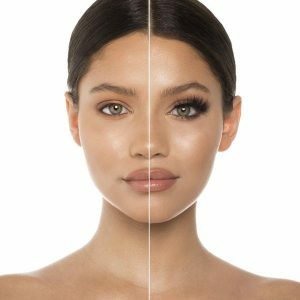 So dear people who choose the right eyelashes will bring us great beauty, which will make us attract more people’s eyes and increase our own exposure. I hope that every lady can become incomparably beautiful, and everyone is unique in this world.